Home ♦ Featured ♦ Is There Going To Be An American In F1? Is There Going To Be An American In F1? 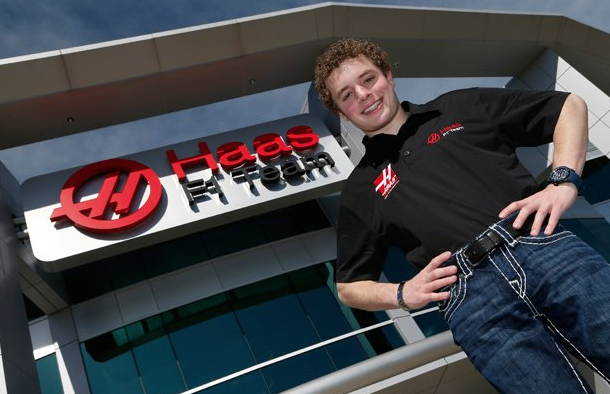 Haas F1 Racing team has signed a deal with Santino Ferrucci as a development driver. Ferrucci, from Woodbury, Connecticut, got his start in karting at age 5. He went on to compete in Skip Barber’s open wheel series and is a member of the Lime Rock Driver’s Club. He has been competing in Formula 3 for the last two years, in British Formula 3 in 2014 and FIA Formula 3 in 2015. He is with DAMS in GP3 currently. The development deal will have Ferrucci at races and tests, along with the team’s simulator program. Is it a sign that Santino will be a full-time Formula 1 driver in the coming year?